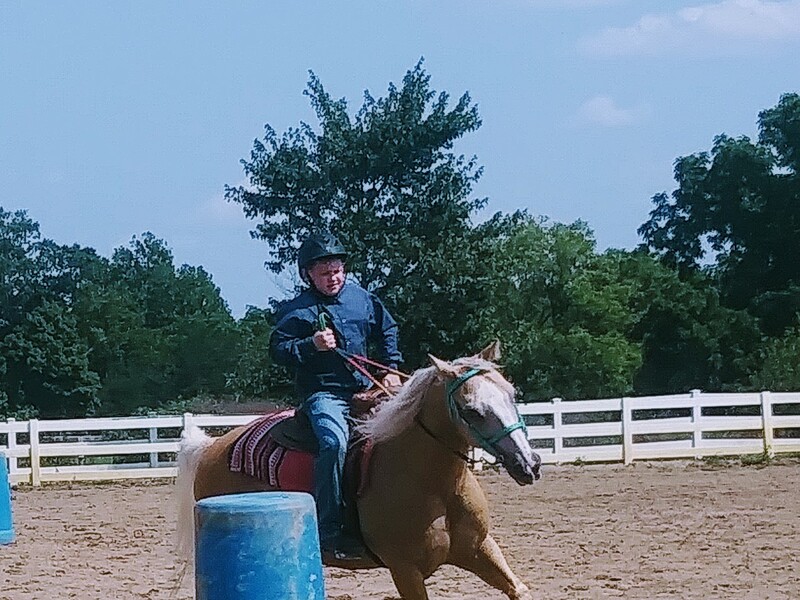 “Circle your horse,” said Sharon Biggins, Director at the Medina Creative Therapy Ranch, while training one of the kids in the program. It’s a place for support and training for kids with special needs to help them develop and strengthen their skills both in the classroom and in the arena. “This is all about opportunities,” said Dianne DePasquale-Hagerty, CEO of Medina Creative Housing, the nonprofit funding this ranch and 18 other programs like this in the area. Creating the opportunity for kids like Rachel Colahan to be like other kids is what it’s all about. “I like to ride them, I like to get on them and go phew,” Colahan said. They learn how to handle the horse, give it commands and even compete. “A lot of these kids don’t get to compete in their high school sports and community sports,” said Biggins. PrevMedina Creative Therapy Ranch wins big!